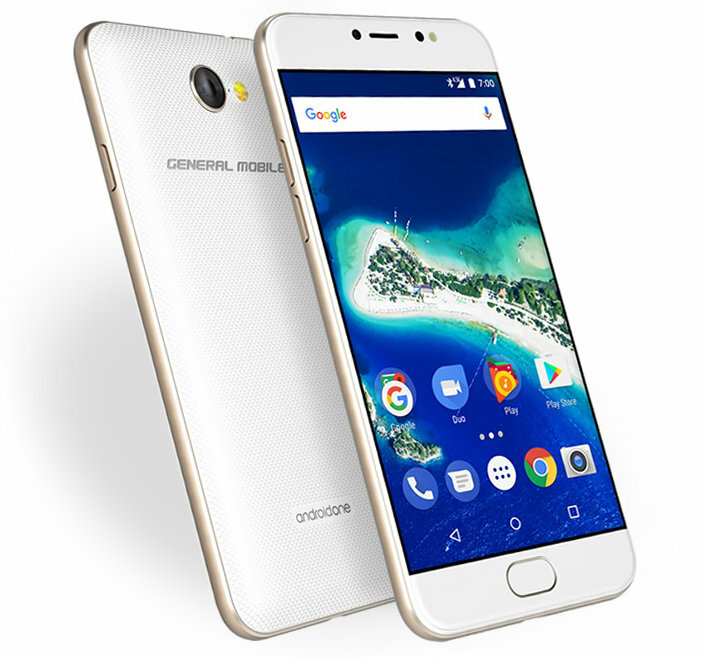 General Mobile announced the company’s latest smartphone, General Mobile GM 6. Let us have a brief look at its specifications. You might also like: Difference between 32-bit and 64-bit Windows? The smartphone sports a 5-inch OnCell IPS 2.5D curved glass display at a resolution of 1280 x 720 pixels and is protected by Corning Gorilla Glass 4 protection. It is powered by 1.5GHz quad-core MediaTek MT6737T processor with with Mali-T720 GPU and runs on Android 7.0 (Nougat) out of the box. The mobile comes with 3 GB RAM and 32 GB internal memory which can be expanded up to 128 GB using microSD card. It has 13-megapixel primary camera with dual LED Flash, 1080p video recording and 8-megapixel front camera with LED Flash. The mobile supports GPS, Bluetooth 4.1, Wi-Fi 802.11 a/b/g/n, 4G LTE and Single/Dual SIM connectivity features. GM 6 packs a 3000 mAh battery and weighs 150 grams with 144 x 71.3 x 8.6 mm size measurements. The smartphone will be available in Rose Gold, Gold and Space Grey colors. But there is no word yet on its pricing and availability. Stay tuned with us for more details.